Restoration of historic buildings is a definite trend, a desire to preserve the past and to infuse character and the patina of age. This year’s list of hotel openings includes new developments, properties completing major renovations, all-inclusive resorts, and even a permanently berthed ship. The hotels range from casual to upscale luxury properties, and from downtown city locations to wildlife habitats in Africa. Art continues to be a major presence at hotels, with collections curated to portray a property’s personality or add a sense of the destination. Many of the hotels have emphasized their modern, contemporary, even quirky styles in an effort to attract millennial guests with elements designed to appeal to that generation of travelers. Others announce their pet-friendly amenities and youngster-oriented activities in response to growth in family travel. With increasing attention to environmental awareness, many hotels have gone beyond laundry reduction programs to communicate their commitment to eco-conscious toiletry brands and environmentally supportive products. Restaurants point out their use of local ingredients and sustainable seafood as well as on-property organic farms. Some hotels seek to educate their guests about the local environment and even provide participation opportunities such as coral reef restoration. Wellness programs are a growing trend among hotels and spas, with yoga classes or targeted treatments and experiences designed to improve guests’ health. There’s certainly more to today’s hotels than just a place to sleep for the night. 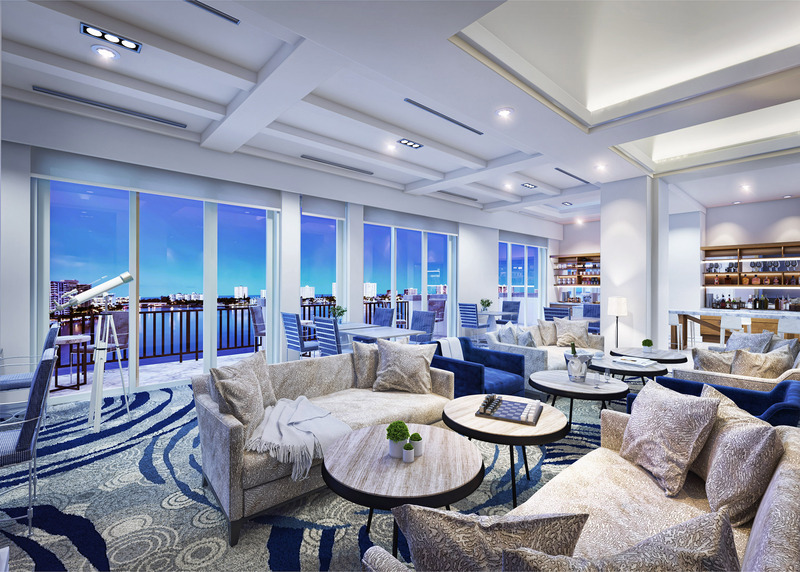 This luxury boutique waterfront hotel includes 112 guest suites featuring exquisite views of the Intracoastal Waterway, Lake Boca, the Marina, and the Atlantic Ocean. Access to the exclusive 24/7 Commodore Concierge Lounge, a personal concierge, customizable mini-bar, complimentary access to the Waldorf Astoria Spa, and VIP transportation are included with the Yacht Club Experience. Rising 65 stories above Toronto at the city’s coveted address, the St. Regis offers modern elegance, bespoke butler service, and the city’s largest luxury guestrooms and suites. 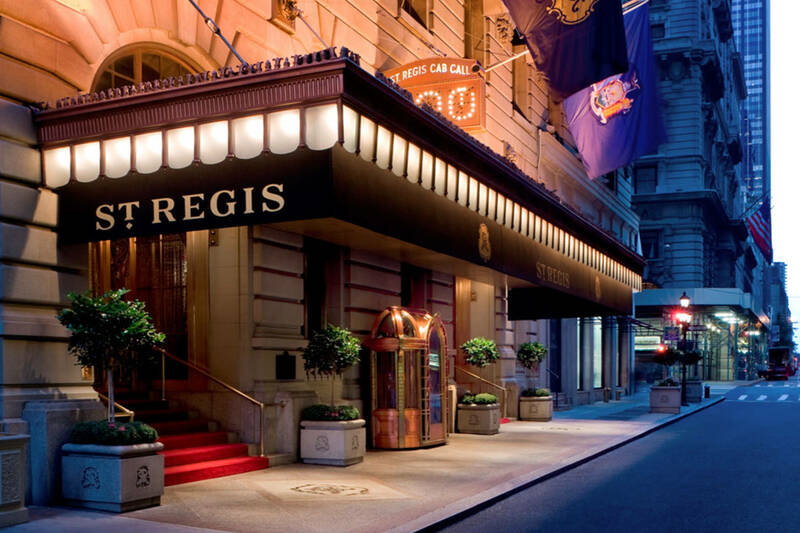 A full service spa, redesigned lobby lounge, and glamorous Louix Louis restaurant enhance this newly renovated property. 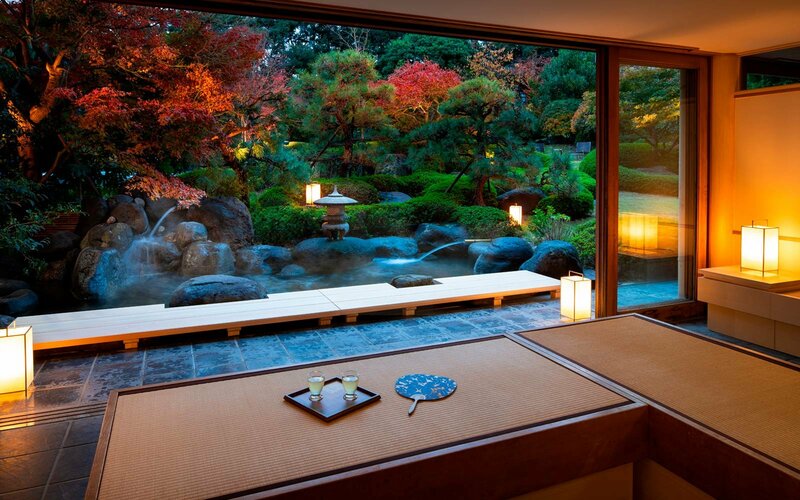 Re-opening after major renovations, the ryokan’s 30 guestrooms will be reborn as locally themed rooms named “Ito Hanagoyomi no Ma,” Ito Floral Calendar Rooms. The public hot spring, footbath, and lobby have also been refurbished as part of the project. 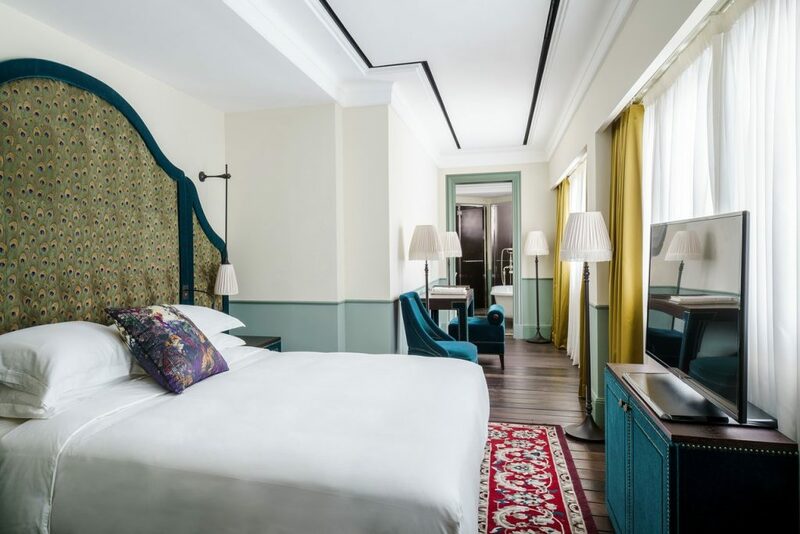 Housed in a colonial-style 19th-century heritage building and restored by celebrated French architect and designer Jacques Garcia, the hotel is set in the vibrant Chinatown community. 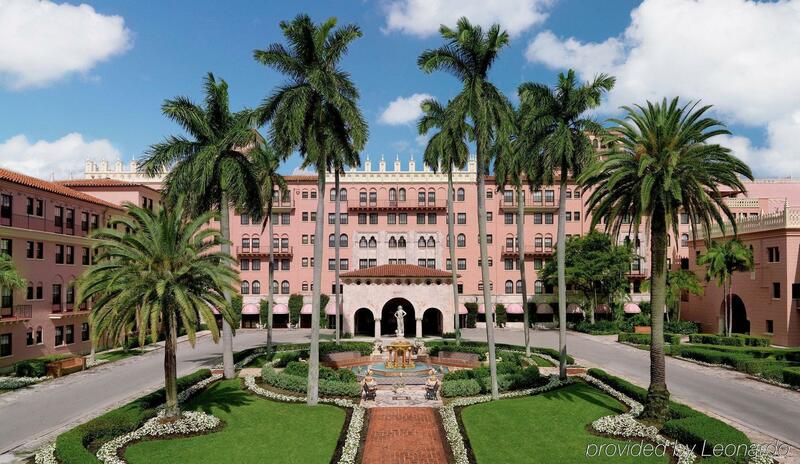 Its aesthetic is European, blending tradition, modernity, and timeless sophistication. 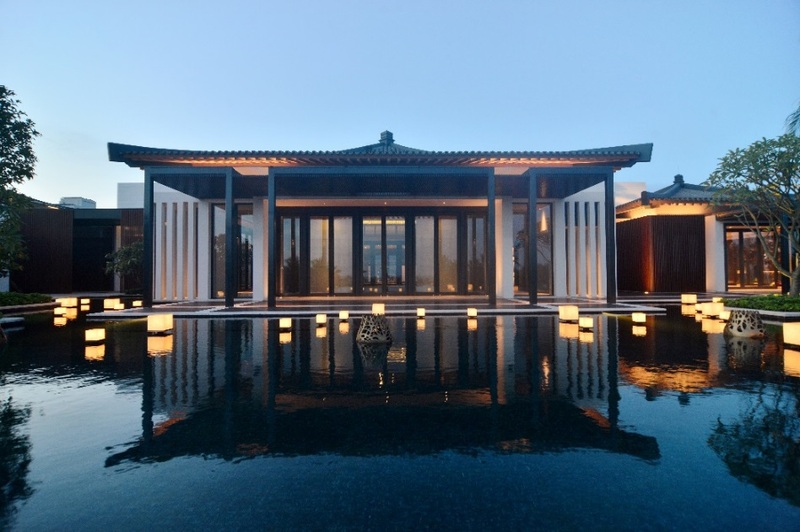 The hotel, overlooking the South China Sea, will offer 190 exquisitely designed rooms and villas amid lush gardens. Inspired by nature and the famous maritime Silk Road trade history, the property features private pools, terrace dining, and every comfort for a peaceful retreat.